The Nonfiction Detectives: They Lost Their Heads! 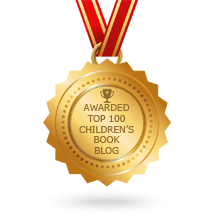 Kids who enjoy learning about the gory side of history will find a lot to love in They Lost Their Heads by Carlyn Beccia. 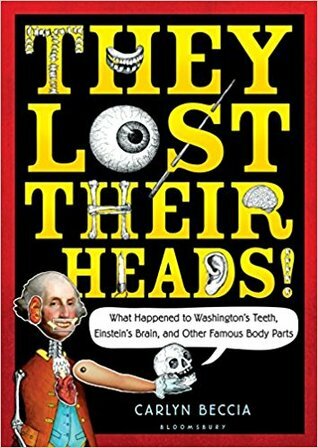 Each chapter contains true stories about what happened to body parts of the famous and not-so famous throughout history. Written in a humorous and conversational style, the book is packed full of little known details about everything from George Washington's teeth to Galileo's shriveled up finger and Haydn's skull. Part science and part history, the books covers a range of body-related topics including history of grave robbers, medical practices of the past, religious beliefs, organ transplants and cloning. Beccia's black and white illustrations add a lightness to sombre topic of death and body parts. Be sure to read the footnotes for added information and some extra laughs. Readers who enjoy How They Croaked by Georgia Bragg and Why'd They Wear That? by Sarah Albee are sure to enjoy They Lost Their Heads. 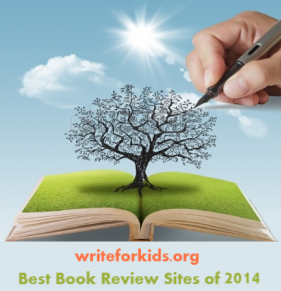 Don't miss Carlyn Beccia's picture book from 2011, I Feel Better With a Frog in My Throat.